and $1140.25 for Kids Need to Read! 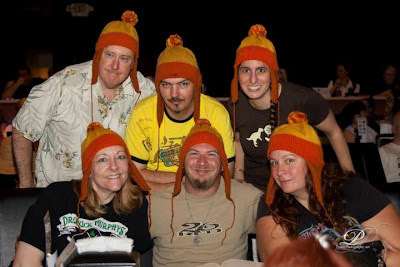 Every year, Browncoats around the globe hold charity screenings of the sci-fi movie SERENITY to raise money for Equality Now and other worthy causes. In Raleigh, we also support Kids Need to Read. 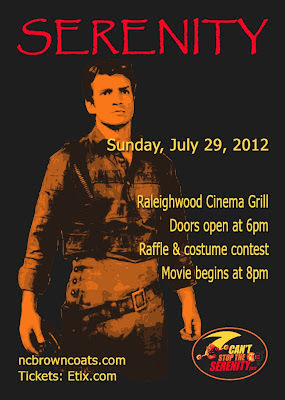 The 2012 Raleigh Can't Stop the Serenity screening was Sunday, July 29, at Raleighwood Cinema Grill. First and second place winners of the costume contest. Awards courtesy of Wake Forest Awards and Engraving. He said he traded Vera for her. * And many, many more! All money from the raffle goes to Equality Now and Kids Need to Read. I like the lady with the Japanese multi-colored parasol. It looks great for a spring or summer showcase. 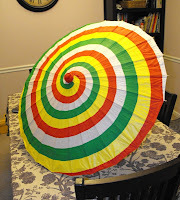 The large ones like these outdoor umbrellas are called parasol. We focus on data recovery – whether it is photos of your grandchildren or your company’s QuickBooks data – we know it is important: Laptop repair in Raleigh We also believe in saving you money, so we offer good values on both new and used (refurbished) computers. Stop by and see what we have in stock, it is constantly changing but you can always find some Thinkpads in stock. 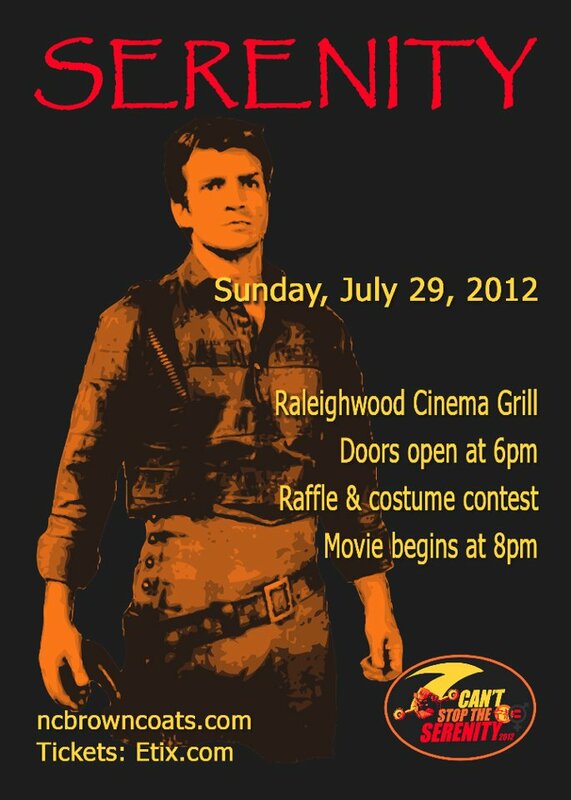 Since 2006, our annual screenings of SERENITY in Raleigh, NC, have raised over $47,140.00 for Equality Now, $9,260.00 for Kids Need to Read, and $2,089.00 for the Al Wooten Jr. Heritage Center. 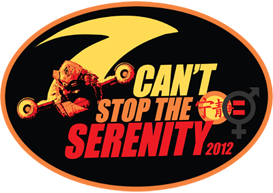 Browncoats worldwide have raised more than $1 million for charity through CSTS. 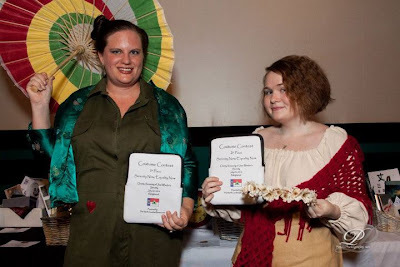 Photos from RALEIGH CSTS 2011 courtesy of Penny Photography. PHOTOS from RALEIGH CSTS 2010 courtesy of Penny Photography. 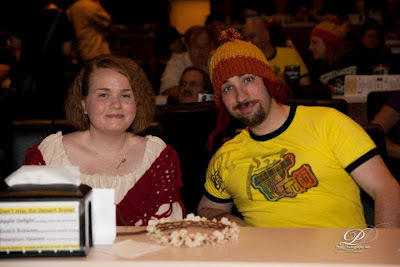 Jen Hilton, who organized the first three Raleigh screenings in 2006, 2007 and 2008, was interviewed by Sending a Wave, a UK-based Browncoat podcast, about the Raleigh event and her 6 years participating in CSTS. 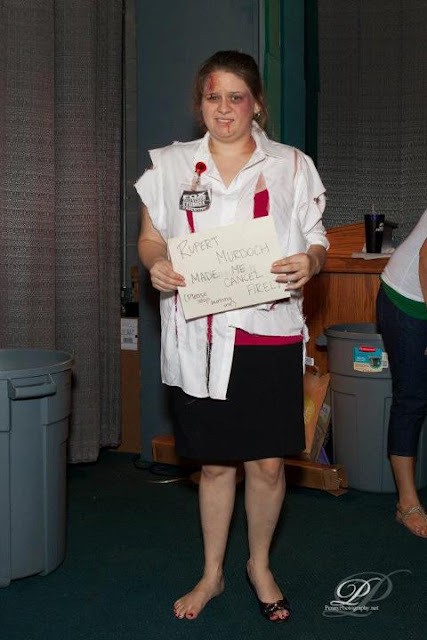 Click here to listen... (she appears about 3/4 into the program). When the renegade crew of the spaceship "Serenity" agrees to hide a fugitive on their ship, they find themselves caught between the relentless military might of a totalitarian regime and the bloodthirsty creatures who roam the uncharted areas of space. The movie "Serenity" is the continuation of the tragically canceled 2002 TV show "Firefly," from the mind of Joss Whedon, creator of "Dr. Horrible's Sing-Along Blog" and "Buffy." Even now, many years later, the show's fanbase is still growing ... and still flyin'.